FREE $10 Cashback From Sephora! You are here: Home / FREEbies / FREE $10 Cashback From Sephora! Enjoy $10 Cashback From Sephora! 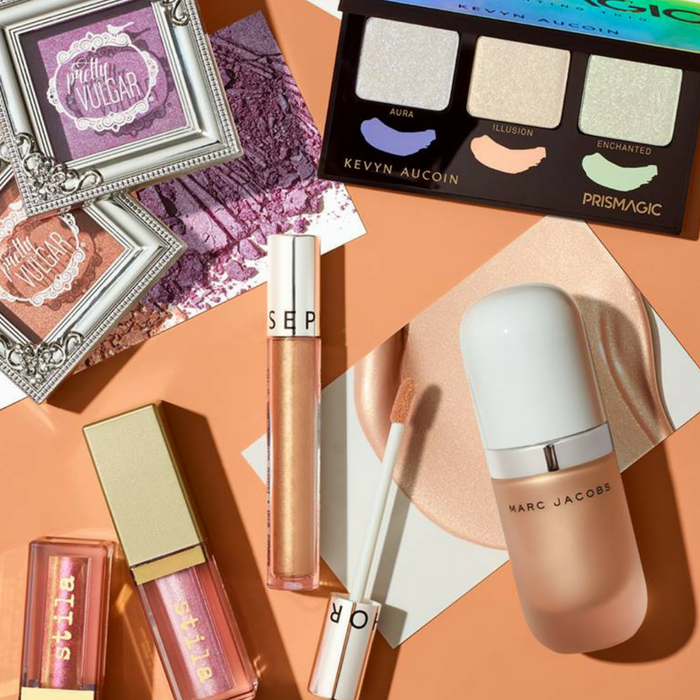 Grab this FREE $10 Sephora Cashback for new TopCashBack members! There’s nothing sweeter than getting FREE make-up! Spend at least $10.00 or more via this custom —> TopCashBack page and get $10.00 in cash back! Click on the “Get Offer“ button and it’ll take you to Sephora. Add at least 1 “worth in products“ priced for $10.00 to your cart then shop as normal and checkout. If the price changes or anything happens to the stock, the deal is officially over. This is a FREE Standard 3 Day Shipping on orders $50 and over offer. Important: The deal is open until 11:59pm PST on 12/31/2018 or until supplies run out; whichever happens first; applicable for purchases made directly after clicking through TopCashback. Only one TopCashback account is permitted per member.